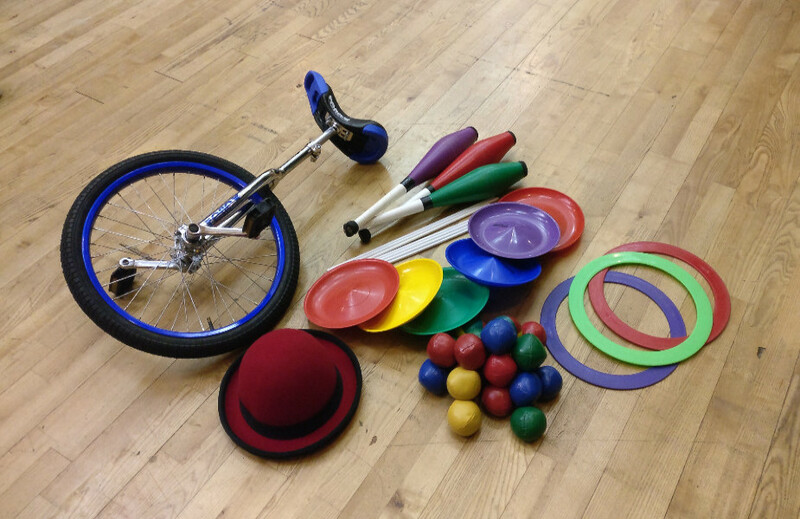 School Days - A Circus Skills workshop for your school can help promote Perseverance, Resilience and Cooperation in your students. It is also a really fun opportunity for the students (and Teachers!) to learn new skills and develop their performance abilities. Birthday Partys - Daft Antics offer a fun filled 90 minutes of skill learning and games to delight all age groups. 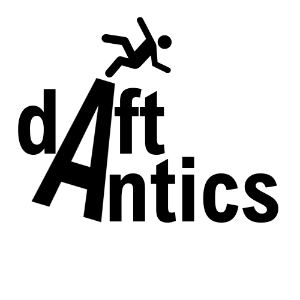 Daft Antics can also offer drop in workshops and shows for Fetes, Festivals and other events. All our tutors are members of Equity with £10m Public Liability Insurance and hold full DBS checks. Risk Assessments are available on request.